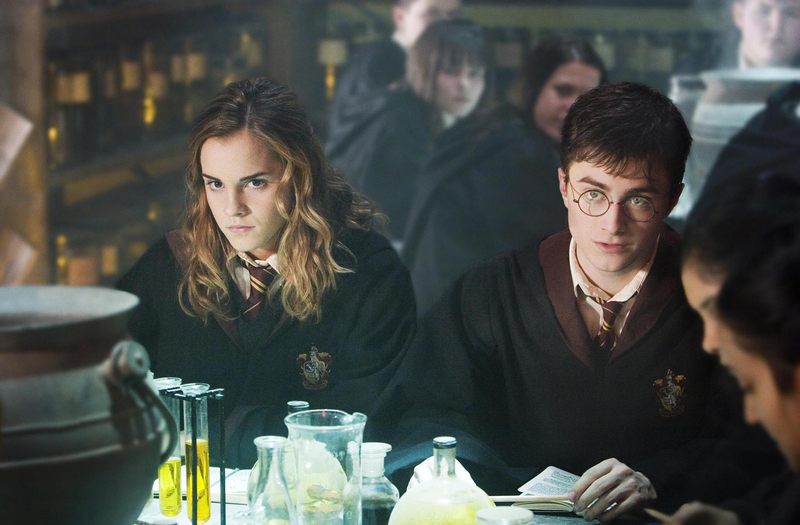 New Half-Blood Prince movie still. Brand new still from the Half-Blood Prince film.. HD Wallpaper and background images in the ハーマイオニー・グレンジャー club tagged: hermione granger harry potter movie half blood prince. This ハーマイオニー・グレンジャー photo might contain ビヤホール, ブラッセリー, and ブラッスリー.